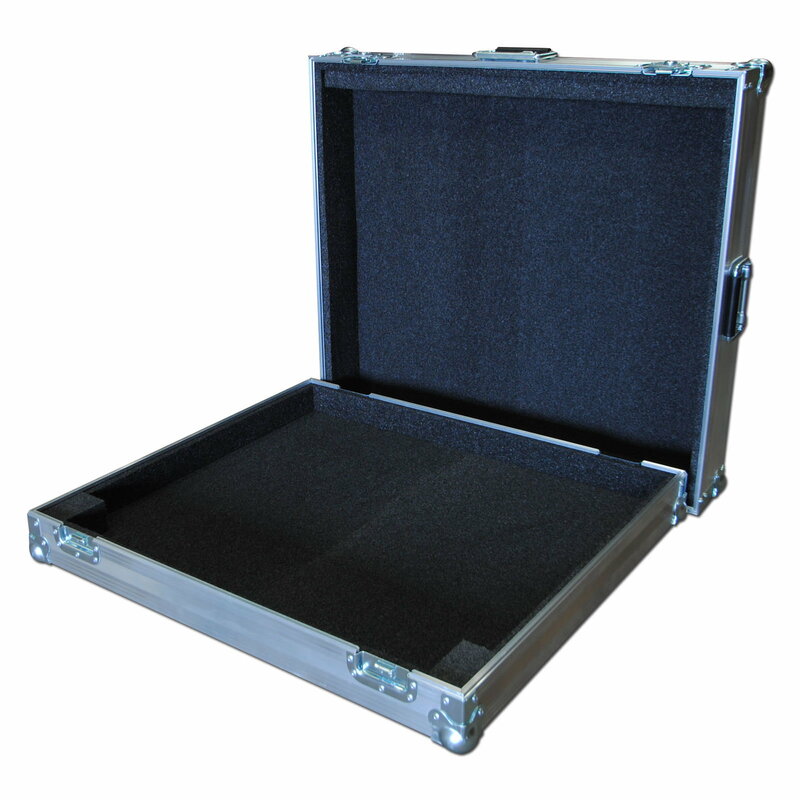 Mixer Briefcase Flight Case for Soundcraft Spirit M 8Ch 4.79906542056075 out of 5 based on 107 ratings. 107 user reviews. 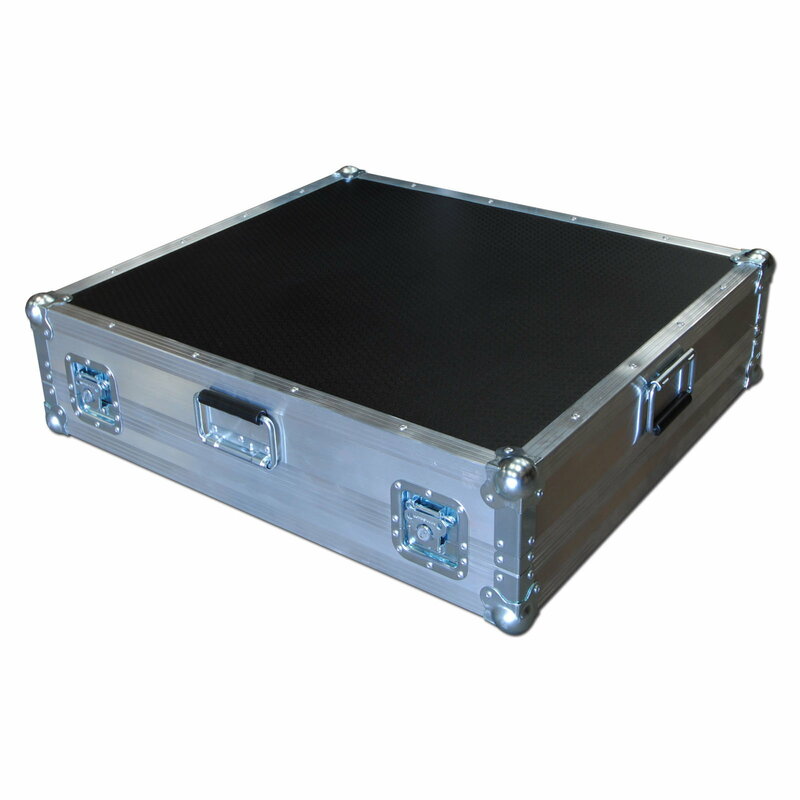 Mixer Briefcase Flight Case for Soundcraft Spirit M 8Ch 4 Alain MOULY 6th September 2013 Excellent produit , ce Flight Case va "comme un gant" à ma PMP 6000 ...! Construction robuste , bonne finition , look agréable ...C'est ce que j'attendais .